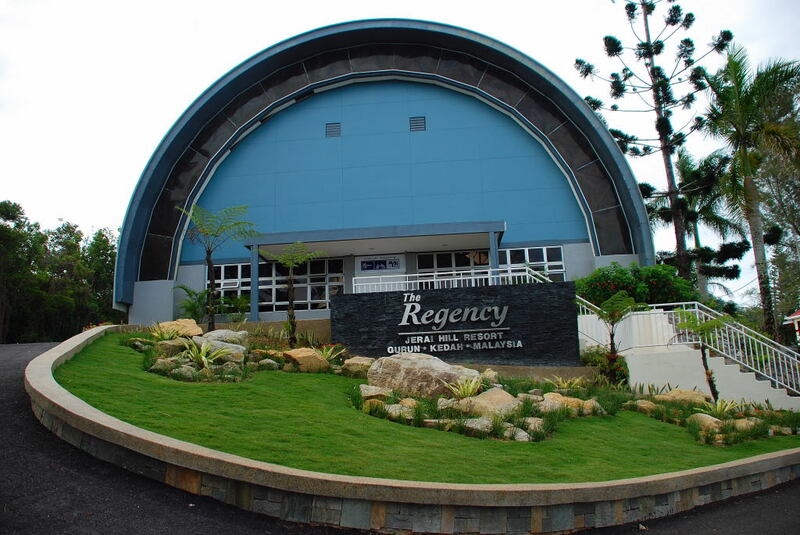 Business or leisure travellers will find The Regency jerai Hill Resort a perfect choice as we are strategically located in the heart of Jerai Hills ! Centralised between Old and New Town, we are easily accessible to most commercial addresses and tourist spots. 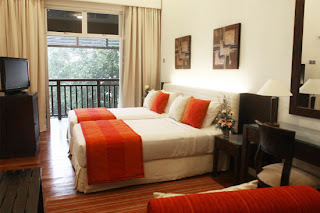 Set amidst towering limestone outcrops and flourishing greenery, The Regency Jerai Hill Resort is a sprawling 5-acre haven located 1,200 meters atop Kedah's highest peak, Mount Jerai. The Resort boasts 75 luxurious chalet-type rooms from where guests can marvel stunning views of the seemingly infinite scenic plains and nearby islands. Whether you're looking to unwind, or partake in a pleasurable outdoor activity, the resort is a welcoming change to the stress-drenched soul of city dwellers. With its tranquil surrounding and crisp cool mountain ambience, this 4-star highland retreat truly is a breath of fresh air. The journey from Alor Setar to The Regency Jerai Hill Resort takes approximately 45 minutes, through visitors will be pleasantly surprised at how short the drive feels. With the seemingly boundless paddy fields in an array of vibrant greens and yellows, as if guiding visitors to its proud zenith that is the Gunung Jerai, and the lush angsana trees decorating the roadsides, the journey becomes all too easy. Every now and again, visitors are able to spot clusters of traditional Malay houses, perched strongly on wooden stits; a convivial change from the concrete jungle of the city. And even before the word 'weary' could be uttered, there it is, standing tall in all its glory, the misty peak of Gunung Jerai. This awe-inspiring vista is just a snippet of what is to come during your retreat atop the gem of Kedah.